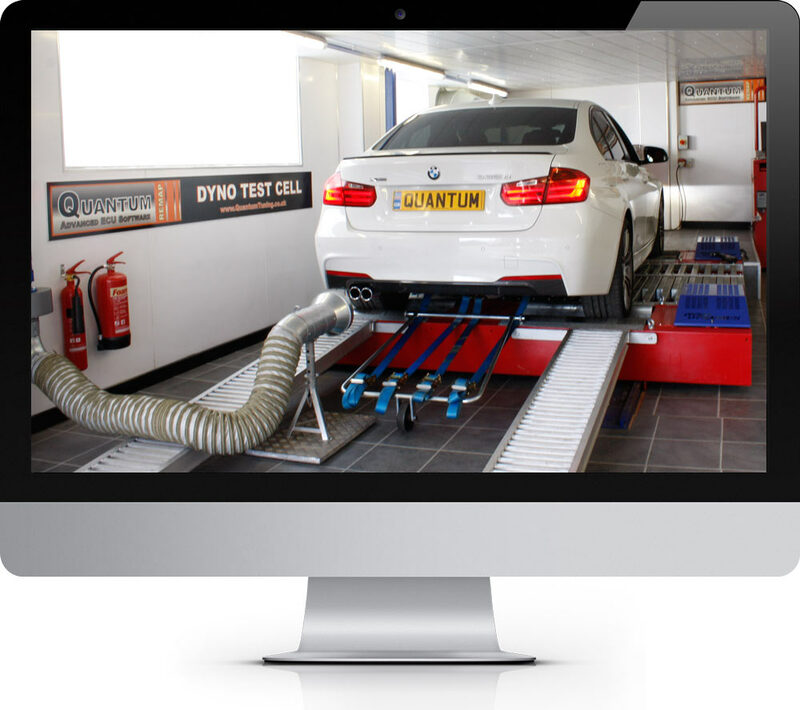 Buy your vehicle remap online, Find out more about latest offers & discounts. TDCI means Turbo Diesel Common rail Injection. Instead of having a distributor pump with a separate pipe to each injector, the common rail is just that. A single pipe (or rail) connected to all four injectors. The fuel is allowed through only when the ECU triggers the injector. These common rail systems run at extremely high pressures (in excess of 25,000psi) so please do not attempt to dismantle one unless you have the relevant experience. You might very well seriously injure or kill yourself! 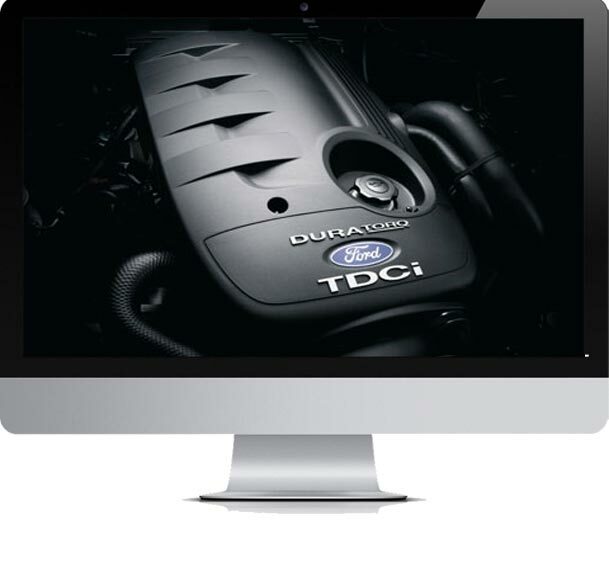 BENEFITS OF TDCI ENGINE REMAP? Unlike other forms of diesel engine, the TDCI offers a lot of boost to the engine. This helps it to reflect the speed and rapid gear changes of a gasoline car, although diesel will still hold in the same gear for a while. There have been more improvements in the TDCI recently, with the invention of an exhaust gas recirculation unit, which attempts to reduce the pollution produced by gasoline still further. The installation of catalytic converters also helps to reduce even the small amount of CO2 which the ordinary diesel car produces. 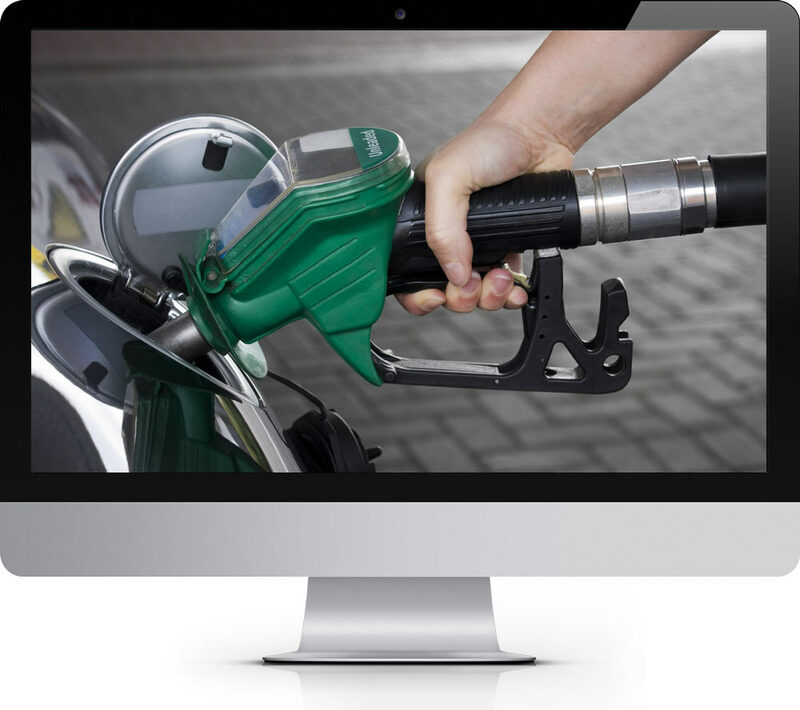 There are significant reasons for purchasing a diesel car, including the fact that TDCI diesel car fuel is often lower in price than gasoline, and that most diesel cars now offer a better engine performance than the closest gasoline engines. High injection pressures independent of the engine speed. Reduction of noise and material stress due to a silent high pressure pump with low torque oscillations and low torque peaks. WHAT IS THE PRINCIPLE BEHIND TDCI?? Solenoid or piezoelectric valves make possible fine electronic control over the fuel injection time and quantity, and the higher pressure that the common rail technology makes available provides better fuel atomisation. In order to lower engine noise, the engine's electronic control unit can inject a small amount of diesel just before the main injection event ("pilot" injection), thus reducing its explosiveness and vibration, as well as optimising injection timing and quantity for variations in fuel quality, cold starting and so on. Some advanced common rail fuel systems perform as many as five injections per stroke. 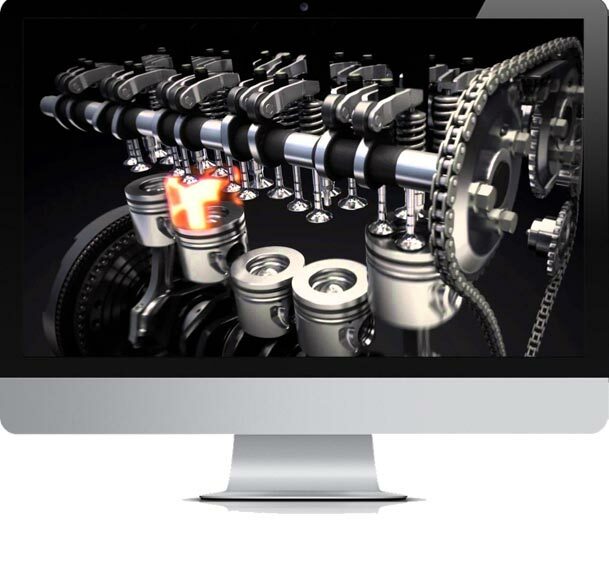 Common rail engines require very short (< 10 second) or no heating-up time at all, dependent on ambient temperature, and produce lower engine noise and emissions than older systems. They were cam driven, and injection pressure was proportional to engine speed. This typically meant that the highest injection pressure could only be achieved at the highest engine speed and the maximum achievable injection pressure decreased as engine speed decreased. This relationship is true with all pumps, even those used on common rail systems; with the unit or distributor systems, however, the injection pressure is tied to the instantaneous pressure of a single pumping event with no accumulator, and thus the relationship is more prominent and troublesome. They were limited in the number and timing of injection events that could be commanded during a single combustion event. While multiple injection events are possible with these older systems, it is much more difficult and costly to achieve. For the typical distributor/inline system, the start of injection occurred at a pre-determined pressure (often referred to as: pop pressure) and ended at a pre-determined pressure. This characteristic resulted from "dummy" injectors in the cylinder head which opened and closed at pressures determined by the spring preload applied to the plunger in the injector. Once the pressure in the injector reached a pre-determined level, the plunger would lift and injection would start. Fuel needs oxygen to burn and the engine has to be supplied with huge quantities of air to get enough. 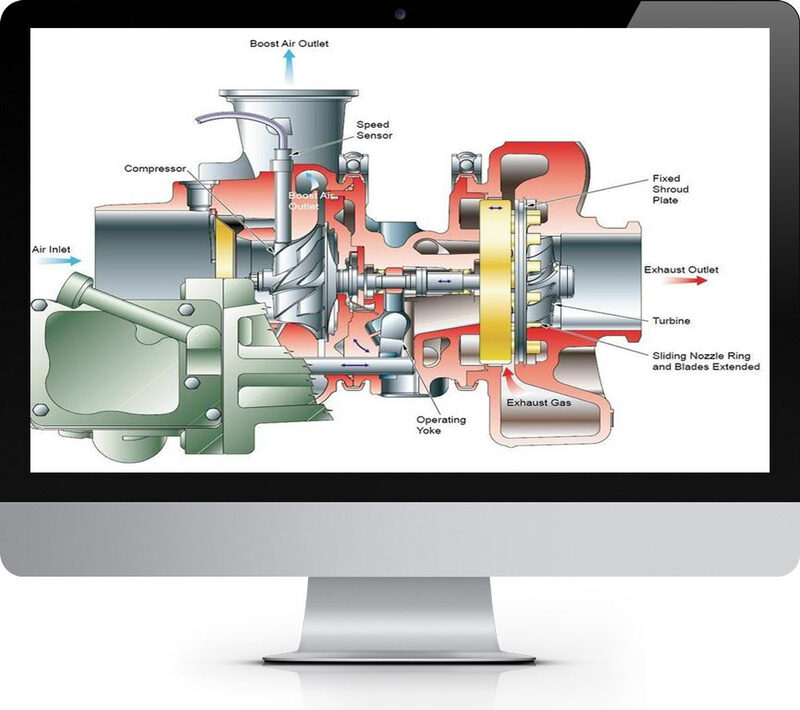 You can solve this problem with a bigger engine – or you can solve it with a turbocharger – as in the TDCI. Driven by the exhaust gases, it squeezes air more tightly into the cylinders. SAVING FUEL WITH TDCI REMAP? The technician will then upload the original map to our map writing team who will adjust the parameters to maximise the performance, fuel economy or a clever blend of both. Depending on the vehicle and ECU type the chip tuning process can take under an hour and if at any time you wish to return your vehicles ECU to its original default settings, this can be done easily and free of charge as we always keep a copy of the original software as a backup.